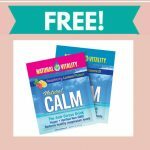 Home » FREEBIES » FREE Minute Mixology Single Serve Cocktail Mixer Sample ! A nice cocktail at the end of a long day sure is a nice treat! 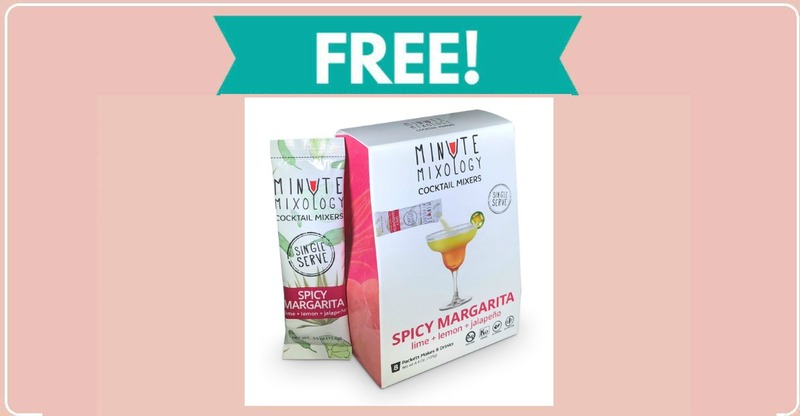 One of today’s freebies is a Free Minute Mixology Single Serve Cocktail Mixer Sample. To claim this freebie, click the link below and fill out the form with your mailing info. Hurry! Supplies are limited.